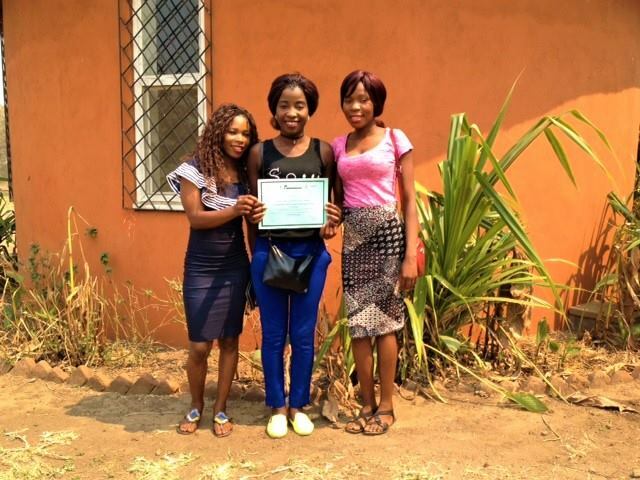 We are excited to have 3 specialists join Hope Village qualified in public health, Esnart, Juliet and Bertha. They will lead our new outreach program, offering health education and assessments in our local community. 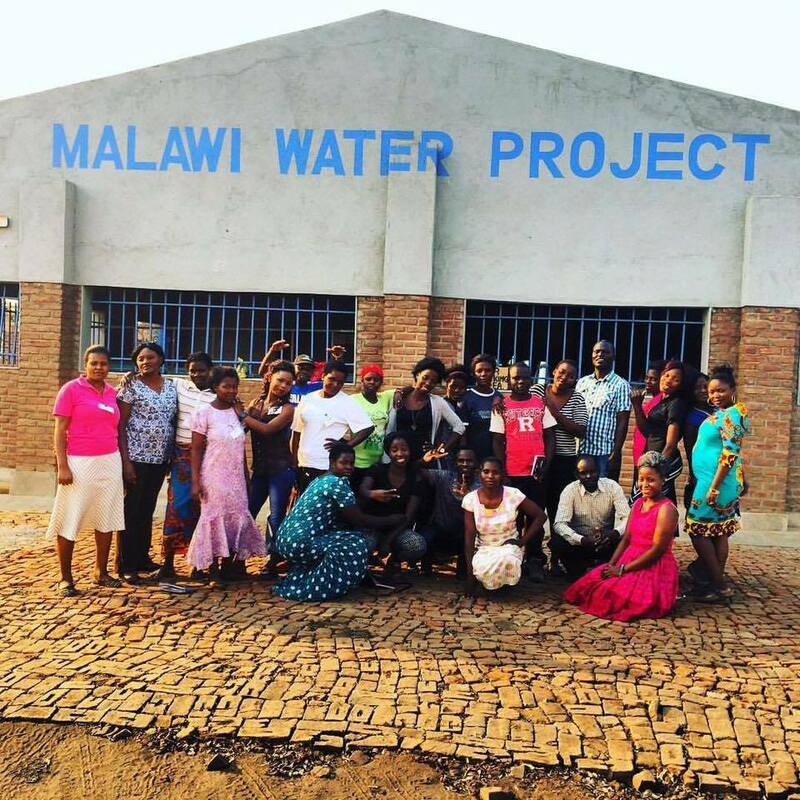 The ladies attended training at Malawi Water Project where they learnt to make BIOSAND WATER FILTERS using natural materials like sand and gravel. The filters purify water to make safe bathing and drinking water!! This work is vital for our district as the level of cholera and waterborne diseases has doubled. 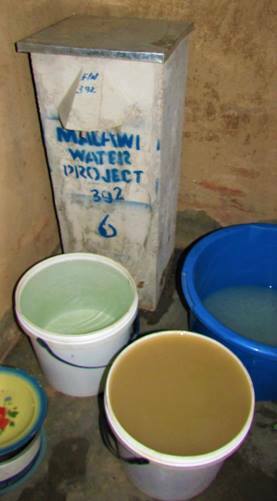 The photos show the biosand filter and the difference in sanitation and colouration of water. PreviousPrevious post:Goodbye Jackie GriffithsNextNext post:A blessing to see these smiling faces everyday!